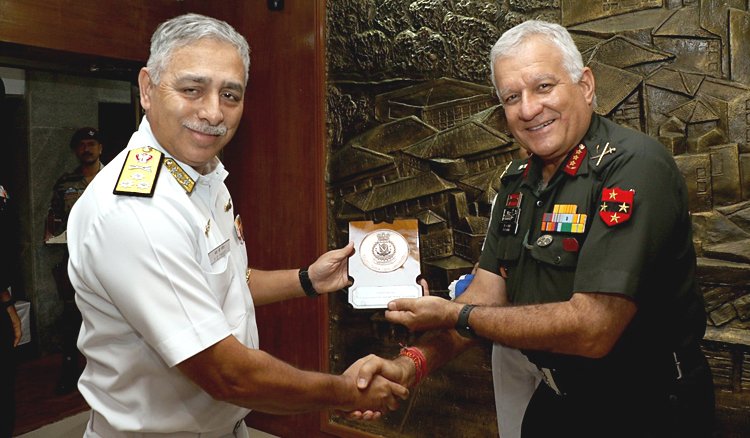 Lt Gen Dewan Rabindranath Soni, GOC-in-C (Southern Command), accompanied by Mrs. Suman Soni, President, Army Wives Welfare Association (Southern Region) visited Indian Naval Academy (INA), Ezhimala on August 7, 2018. 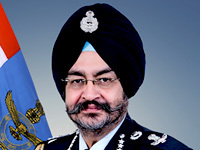 The General is an alumnus of the National Defence Academy, Khadakwasla and Indian Military Academy, Dehradun. 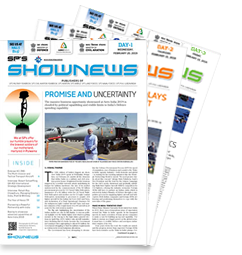 The GOC-in-C was briefed on the training processes and facilities at INA. The General also interacted with Commandant, Deputy Commandant and officers of INA. He visited the training facilities in the academy. Mrs. Suman Soni, President AWWA (SR) visited the Navy Wives Welfare Association (NWWA) facilities at station Ezhimala.